If you forgot your account's password please do not worry, we can help you. Enter your email address that is associated with your Paid To Read Email® account. An email will be sent to you with the instructions on how to reset your password. 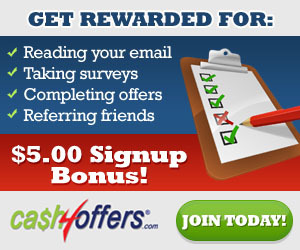 A market research program where you can take daily surveys and win fabulous prizes.